Located in a beautiful residential and walkable neighborhood, yet steps from the heart of Buckhead with all the finest shopping and dining. This unit is the perfect "Lock and Leave" lifetsyle, like a hotel, only better! 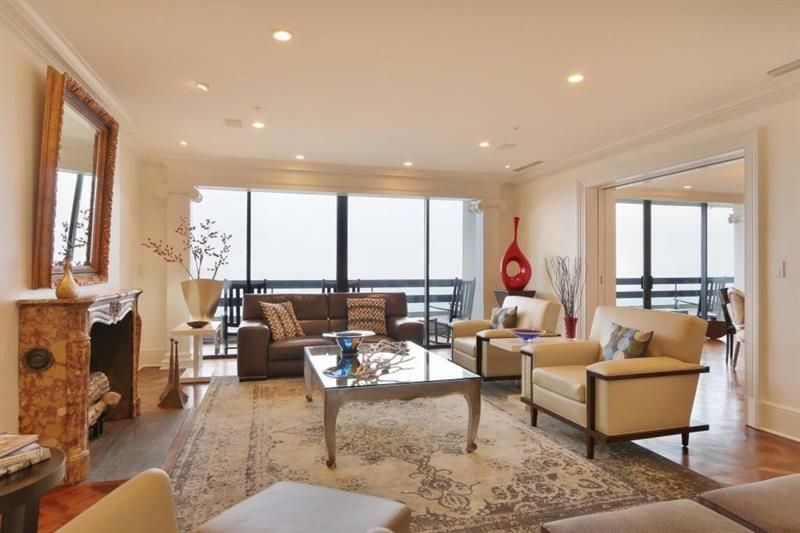 Situated on the 37th floor of prestigious Park Place, known for its services and amenities. From the moment you drive up and are greeted by a valet or concierge, you feel like a VIP. Once in the residence, you will have the option to retreat to the luxurious master suite OR entertain in the mansion-like formal area. The kitchen is every chef's dream! A representative from Metro Brokers has received your request to visit 2660 Peachtree Rd Nw on at .